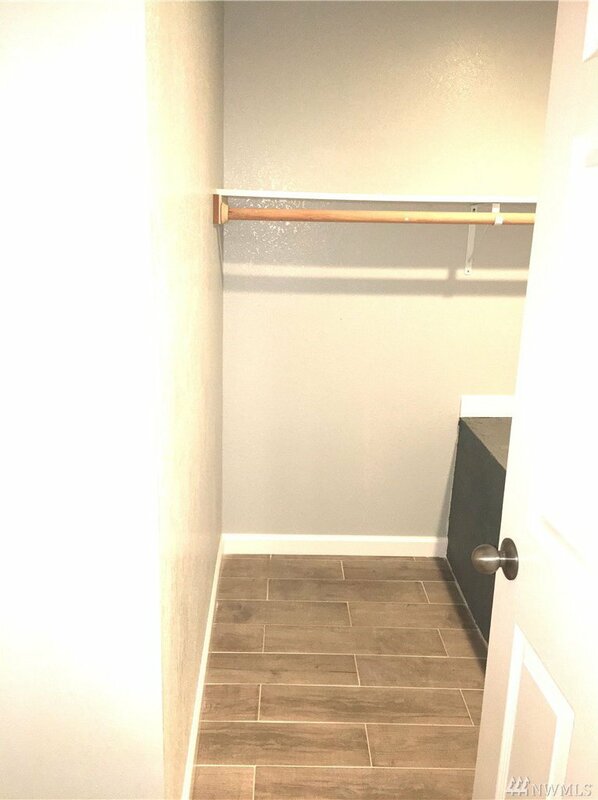 Complete make over! 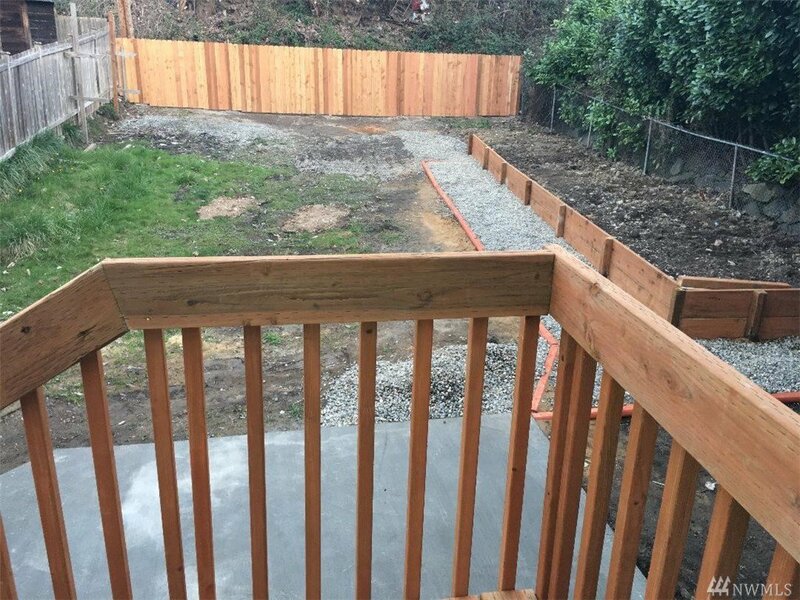 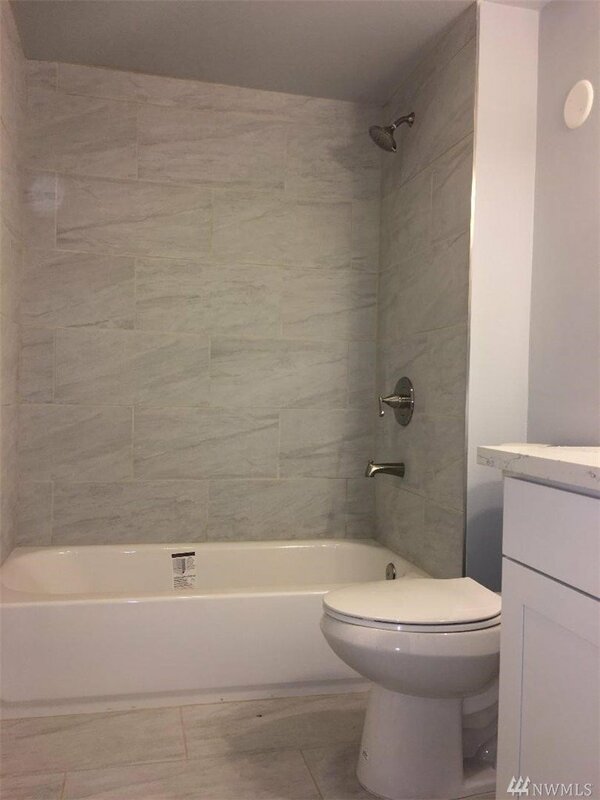 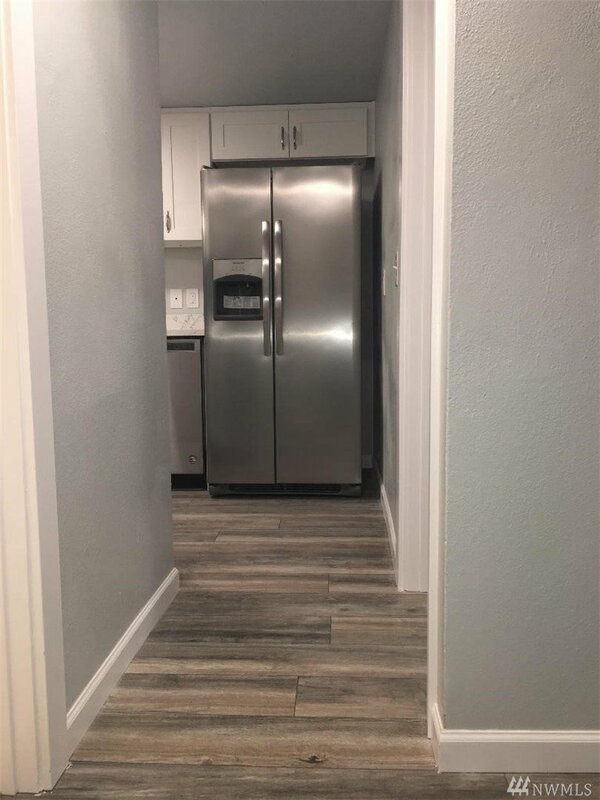 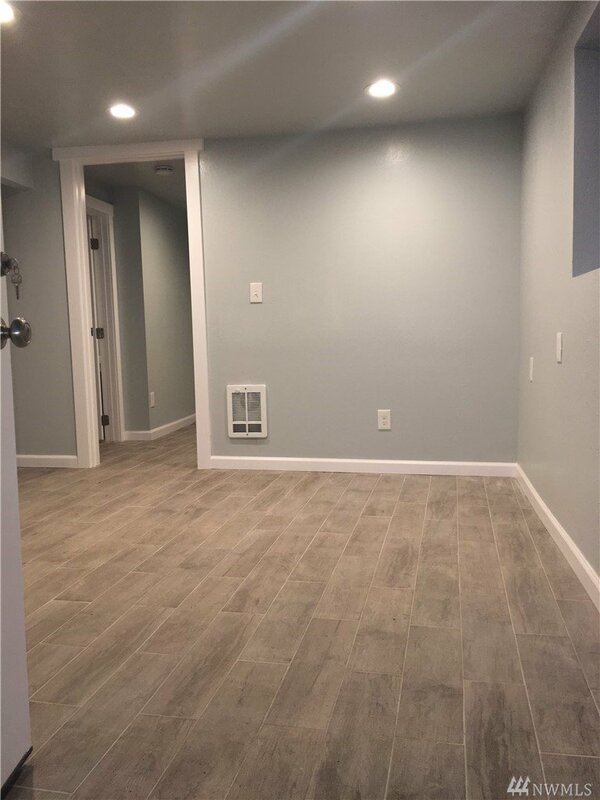 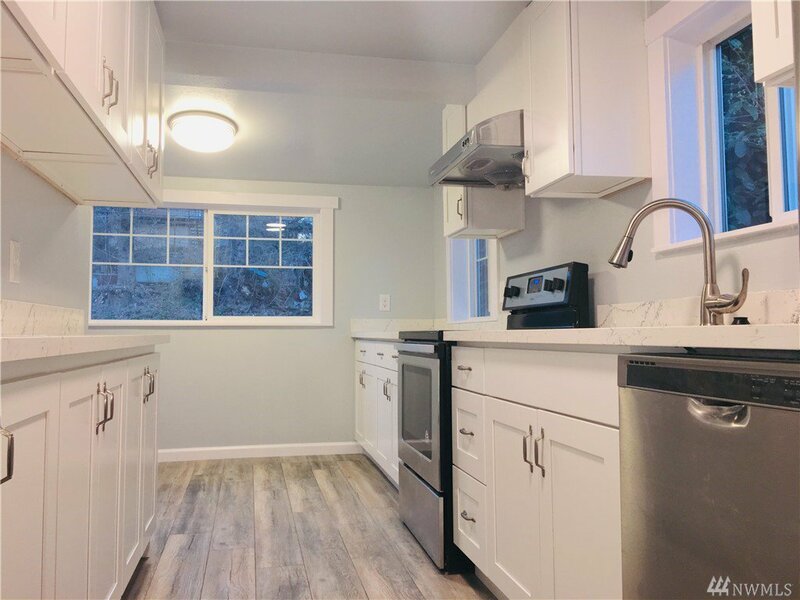 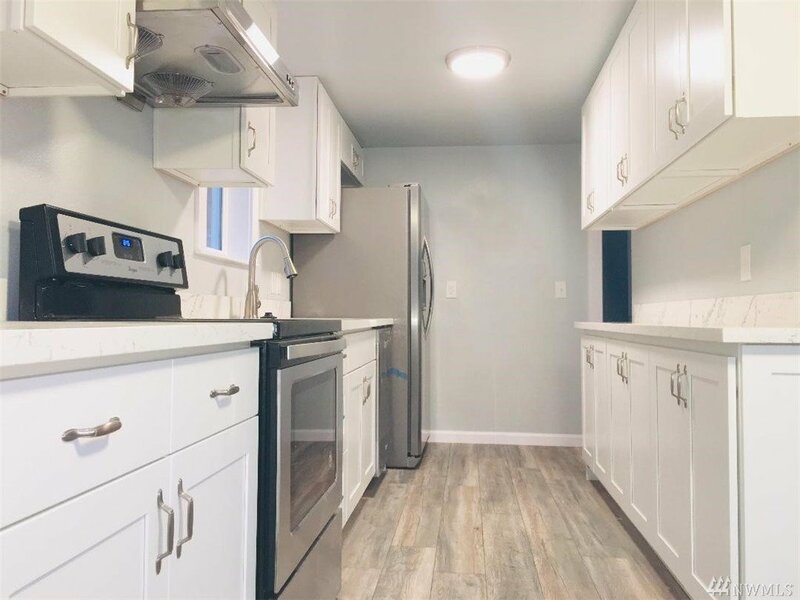 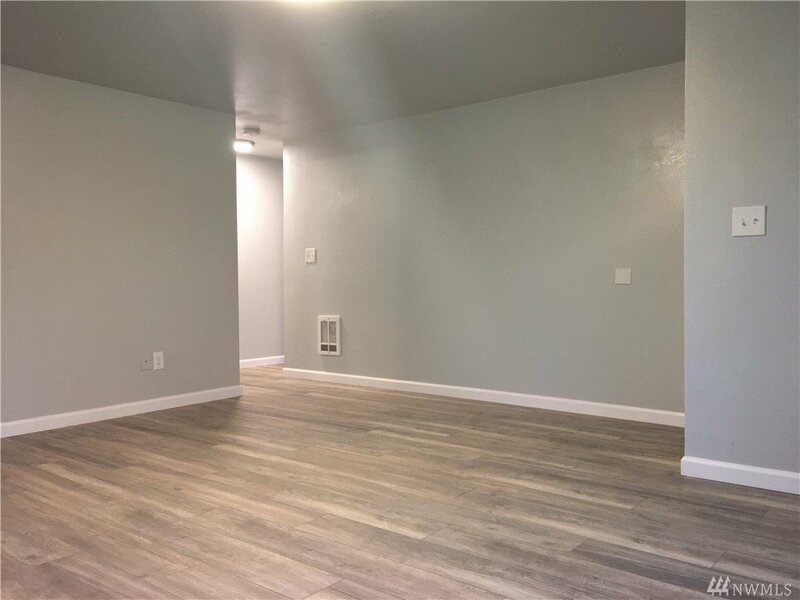 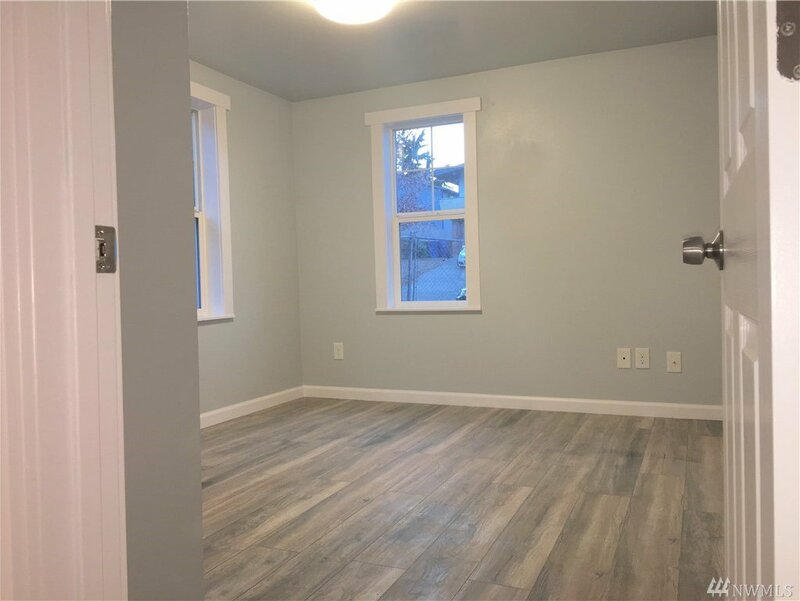 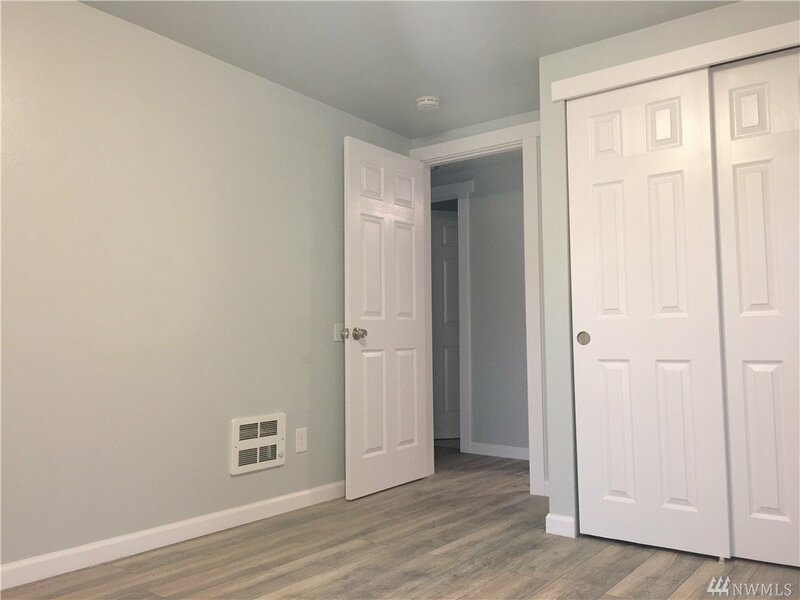 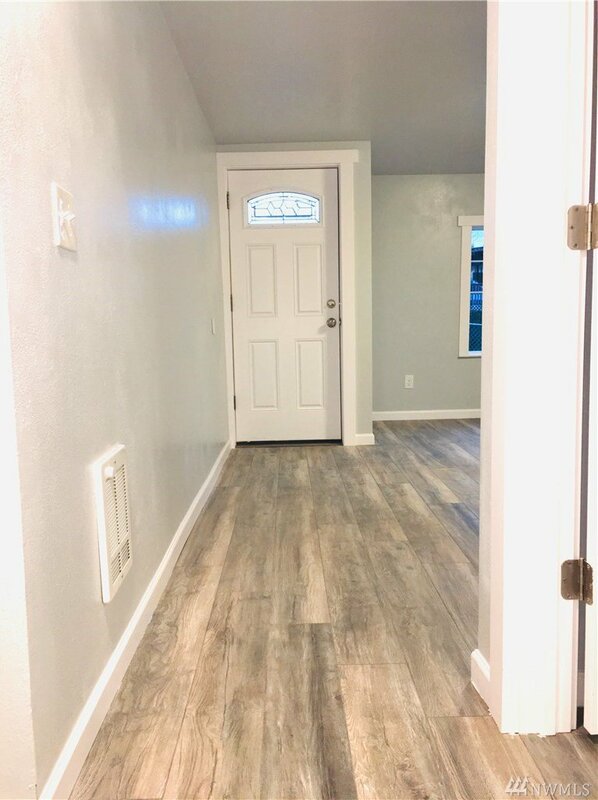 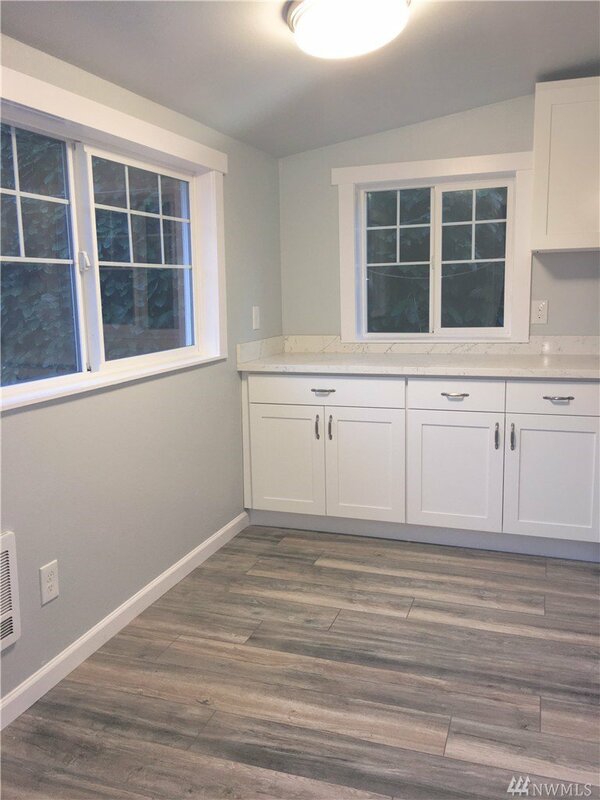 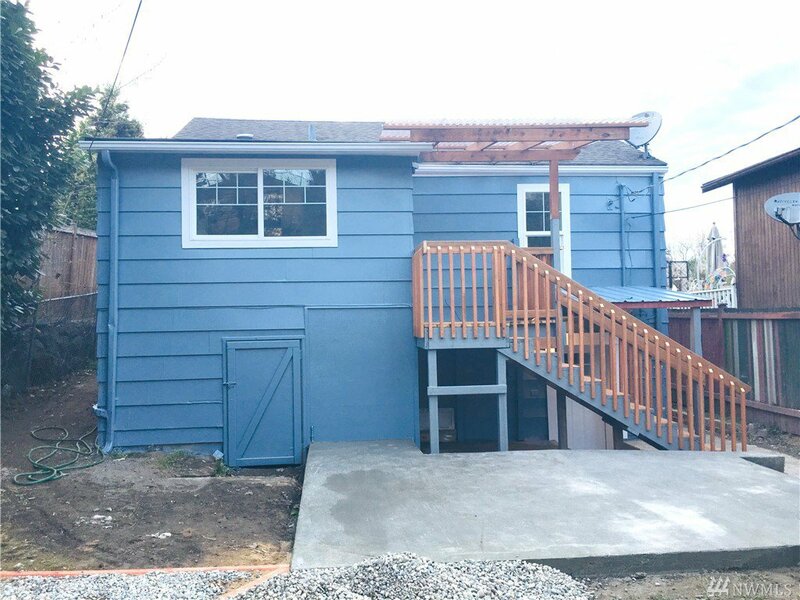 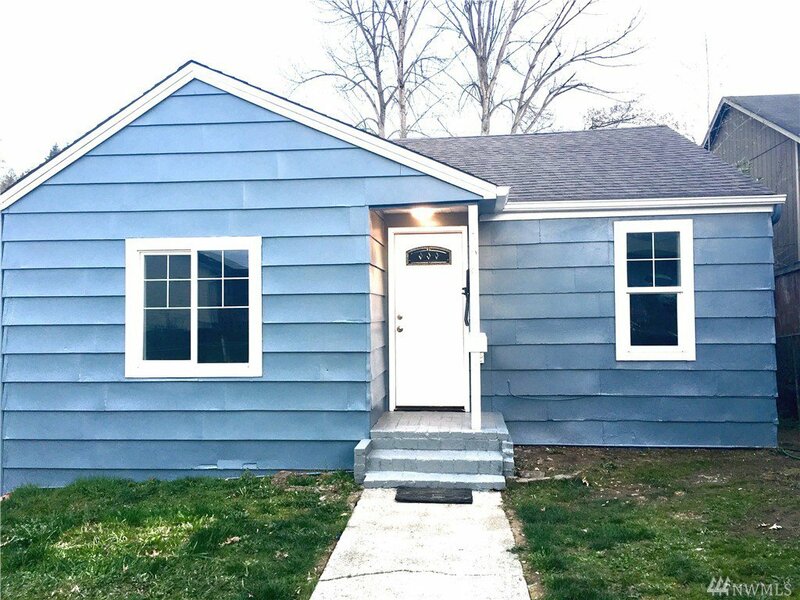 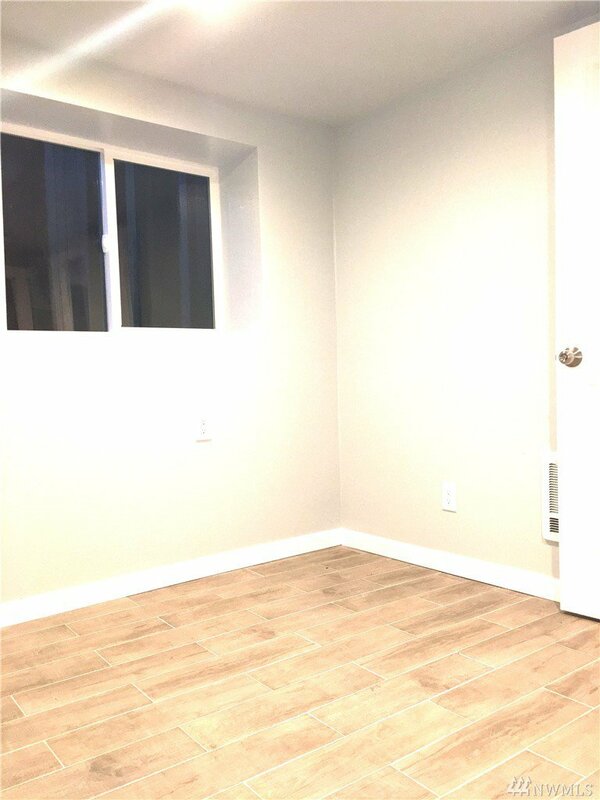 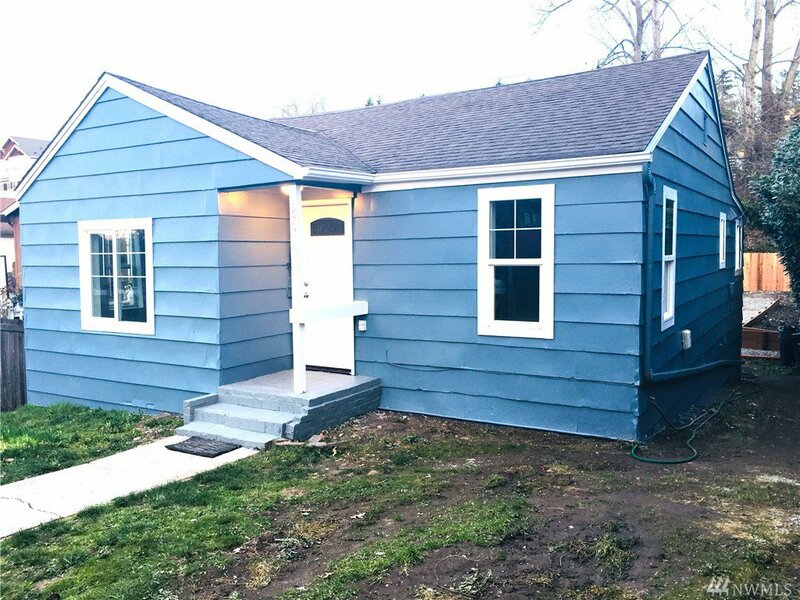 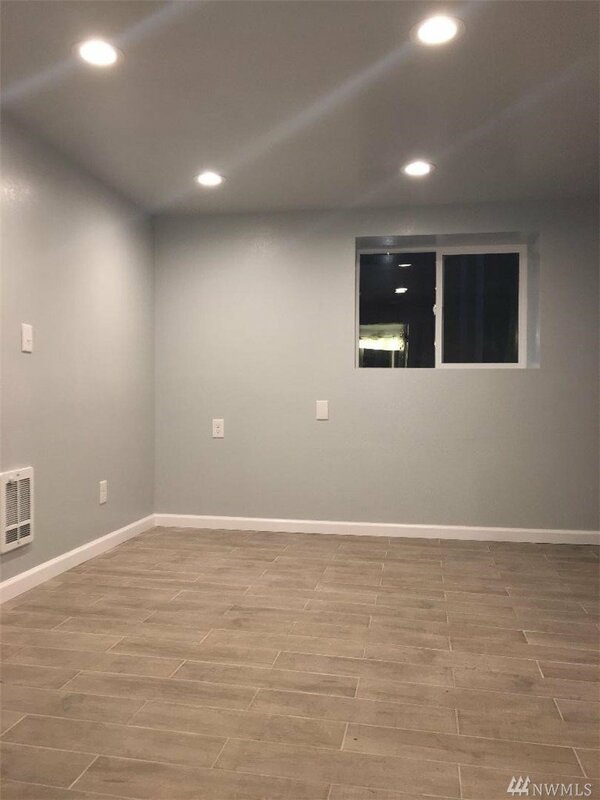 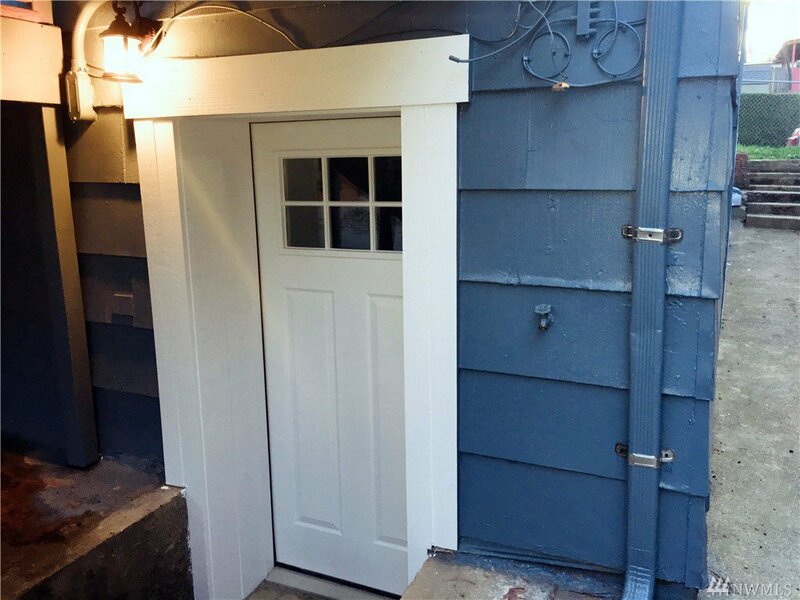 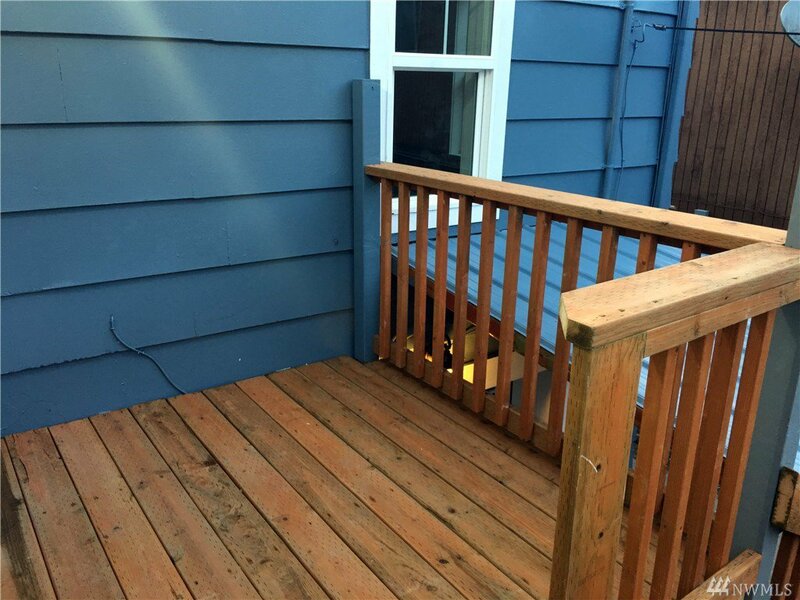 Sweet North Delridge home with new double panel windows, updated hardwood flooring, 1.75 brand new bathrooms, kitchen completely redesigned, 2 bedrooms upstairs, 1 bedroom 1 living room & laundry room downstairs, fresh paint inside and outside, fence, yard, new deck and patio! 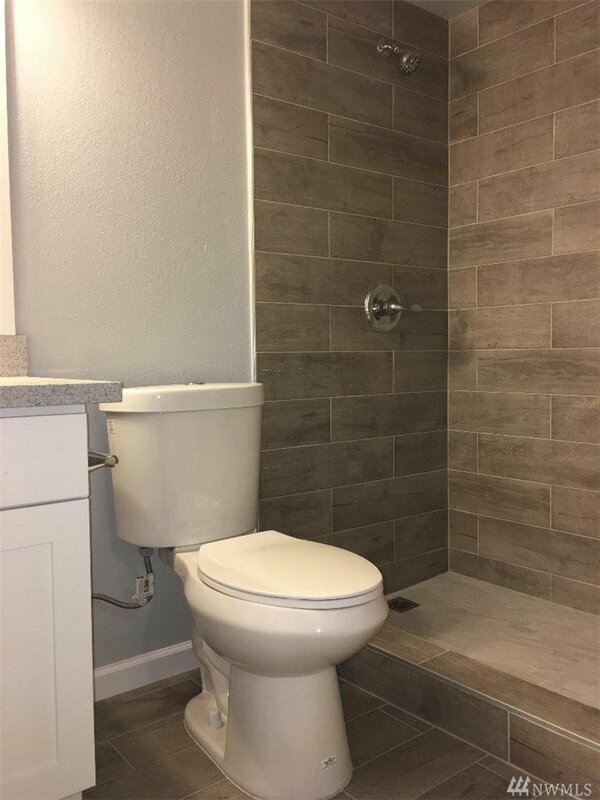 home with fabulous floor plan. 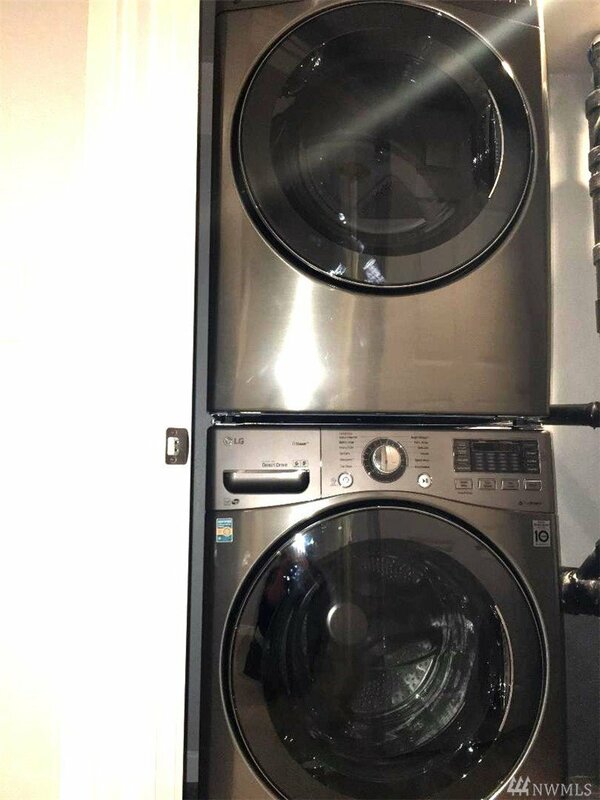 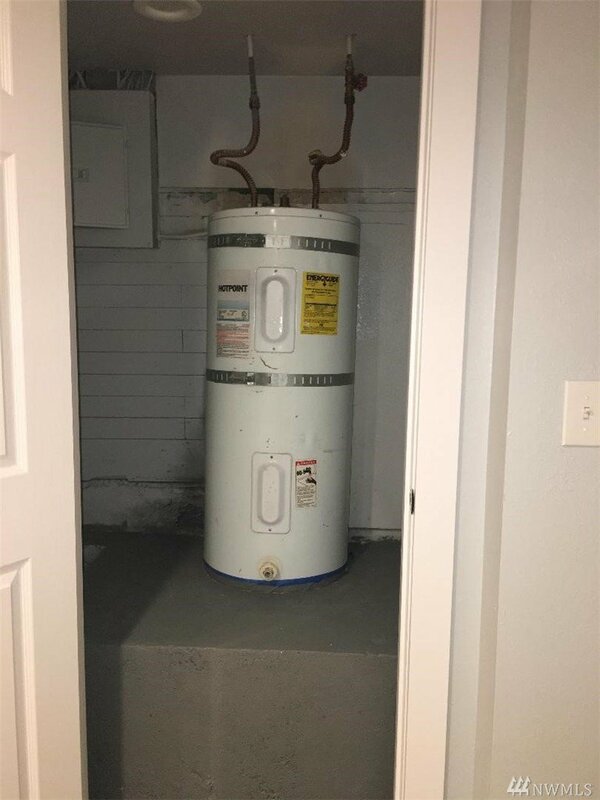 brand new washer and dryer.